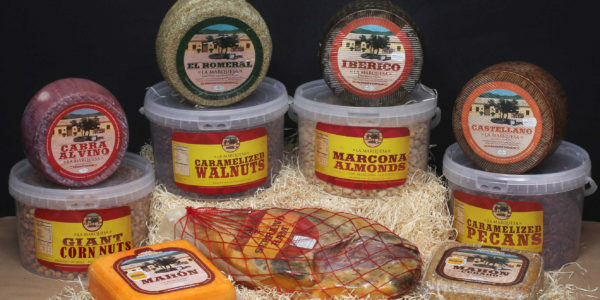 Seacrest Foods spent several years sourcing Spain to bring you our family of Spanish cheeses. We toured many farms and plants and met with many cheesemakers to build a mix of products we feel will satisfy a variety of palates and applications. 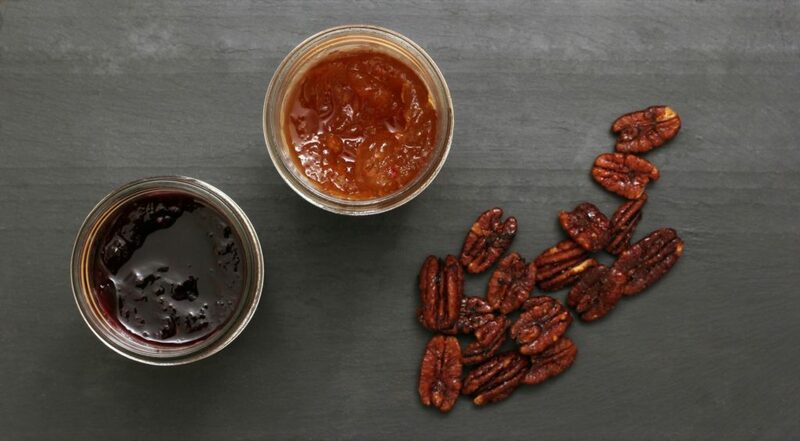 Consistent quality and excellent flavor were our goals and we are very proud of our results. We hope you will agree. 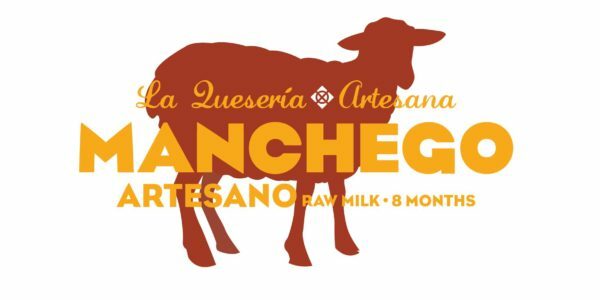 Located in the heart of La Mancha, the producers of La Queseria Artesana utilize tradition and quality to make a cheese which delights the palate of even the most discerning consumer. 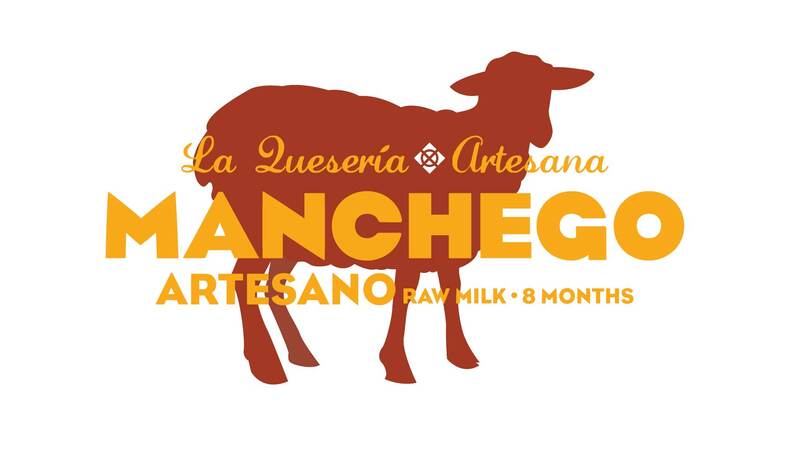 The cheese is produced at a dairy located in Madridejos (Toledo, Spain) using 100% sheep’s milk from more than 50 selected dairy farms in the La Mancha region. The resulting cheeses have distinctive rich and complex flavors. Meeting and working with local cheesemakers is truly our favorite part of this business! We are fortunate to be surrounded by such talented and driven artisans in Massachusetts and throughout New England. We pride ourselves on the promotion of local farms. These unique, handcrafted cheeses and products complement our specialty food lines and give a tremendous boost to our regional agricultural economy. 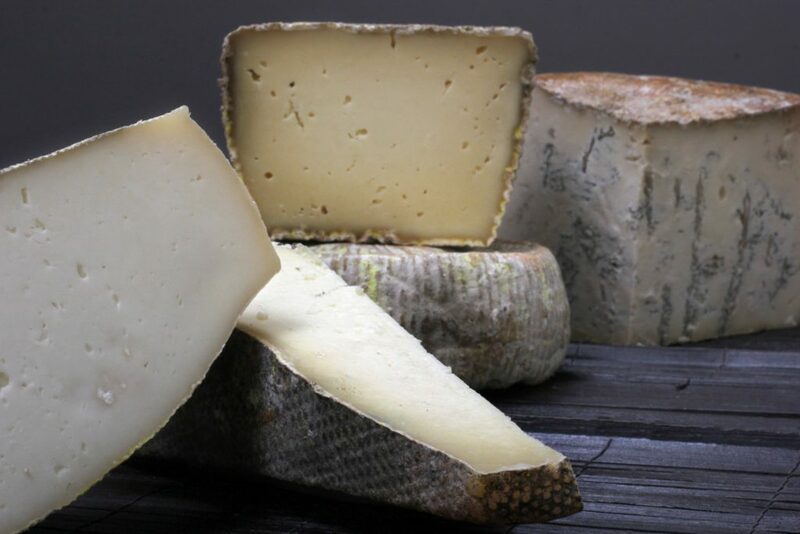 You can be sure to find all of your favorite Northeastern local cheeses in our facility year-round, including but not limited to: Cellars at Jasper Hill, Blue Ledge Farm, Champlain Valley Creamery, Consider Bardwell Farm, Shy Brothers Farm, Nettle Meadow Farm and Seal Cove Farm. 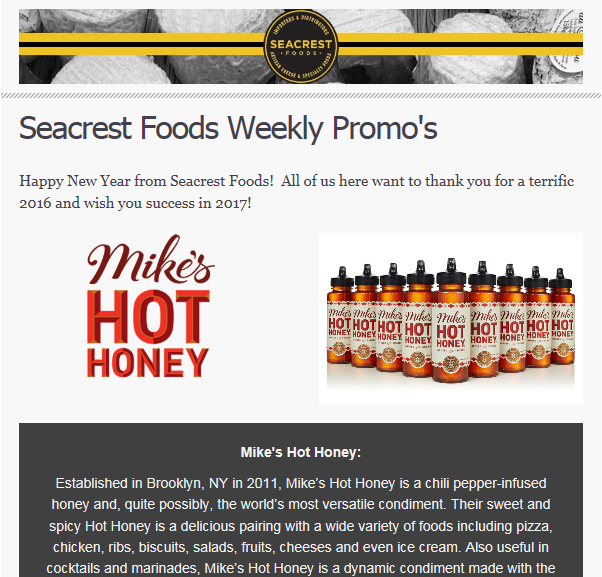 Please sign up for our weekly newsletter to view our weekly local inventory. Seacrest Foods International genuinely encourages all of our customers to participate in our French and Italian Air Pre-Order Program. The benefits of an air program are familiar to many of you, but for those who wonder whether the increased cost air freight adds to these products is worth it, consider this point: cheeses with a maximum shelf-life of six weeks or less don’t spend four weeks in transit. As a result, you have great shelf-life and you receive cheeses early in their maturity, looking vibrant and fresh. In addition to the shelf-life benefits, the pre-order program allows us to offer a greater variety of cheeses to you, cheeses that may otherwise have too short a shelf-life or not enough volume to justify keeping them in our inventory. We choose a limited number of cheeses out of the many available to us, but if you want something not on our list we should be able to get it for you. And please remember that the pre-order is a commitment to buy. Take a look at our list and let us know what you think. We hope you will give it a try and become a regular pre-order customer.